The Singles (LA), Amy Gore & The Handgrenades @ Lager House, Saturday 4/12/14! Vote For “Send Me A Postcard” Coolest Song in the World 2013! Vote Today! We need you! 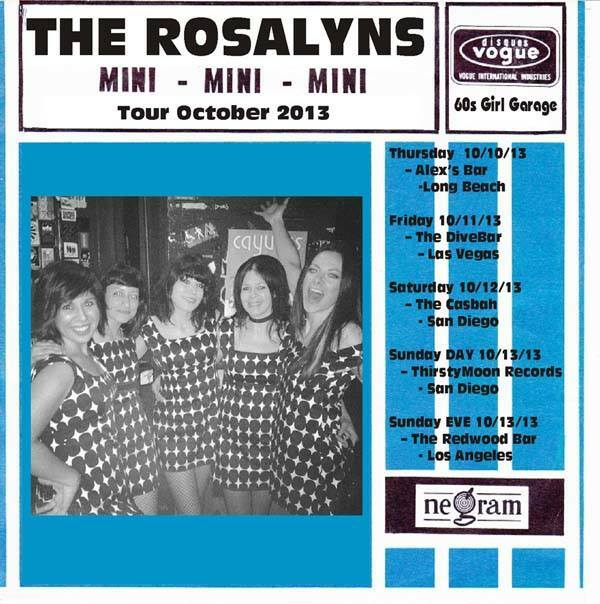 Amy Gore + The Rosalyns October West Coast Dates! Amy Gore & Valentines @ Arts, Beats & Eats Sunday, Sept 1st! 8 PM, Bud Rock Stage! Budweiser Rock Stage, 8 PM! Now in its 16th year, Ford Arts, Beats & Eats Presented by FirstMerit Bank takes place in Downtown Royal Oak. Festival admission is $3 until 5pm Saturday, Sunday & Monday and $5 after 5pm everyday. Amy & the band are excited to play this year’s festival! Come hang Sunday night! “In Love” available on Limited Edition Colored Vinyl thru Bloodshot Records! Our pals at Bloodshot Records approve! 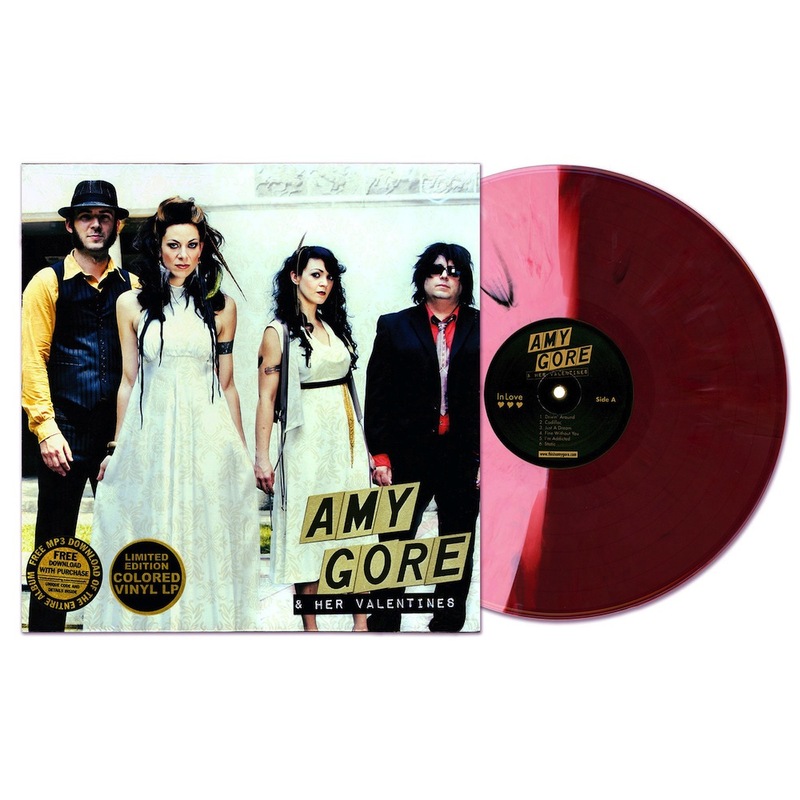 Get your copy of “In Love”, Amy Gore’s solo debut with the Valentines, now on split-color vinyl with MP3 download, here! All Rights Reserved Amy Gore 2012 | design: v!